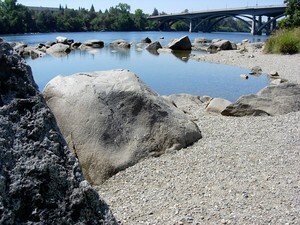 Search Folsom homes to find a beautiful and historic California community. The city was part of the California Gold Rush of the 1800s. That history is preserved in the Sutter Street Historic District. Owners of Folsom real estate enjoy the many historic houses and museums. The Folsom Railroad Museum preserves the story of how the railroad grew the city. The Folsom History Museum has a Pioneer Village as well as traditional museum exhibits. The Pioneer Village is an example of living history. Volunteers demonstrate panning for gold and black smithing. Those who live in Folsom homes also enjoy the many restaurants and art galleries that line historic Sutter Street. 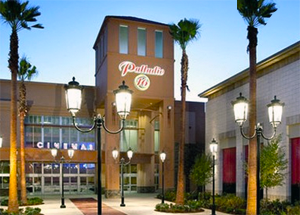 Today Folsom real estate is desirable because of its proximity to Sacramento. People who live in Folsom homes can take advantage of the employment opportunities of the state’s capital. They are also a short drive away from the cultural and sporting events of Sacramento. However, owning Folsom real estate means living in a small city with plenty of great things to do without driving anywhere. The city maintains an extensive system of bike trails. One of the most beautiful is the Humbug-Willow Creek Trail. It follows Humbug and Willow Creeks for a lovely, relaxing ride. Search Folsom real estate to find your dream home in this fun and active city.